The Royal Newfoundland and Constabulary say the man was found safely shortly before 3 p.m. Monday. 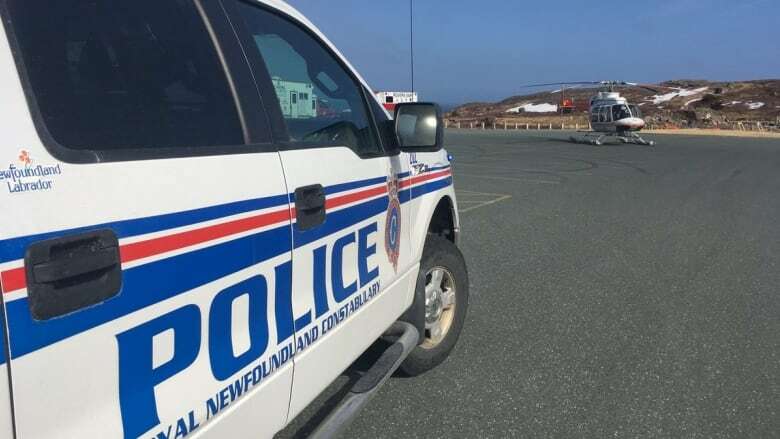 The Royal Newfoundland Constabulary says a 49-year-old man reported missing near Cape Spear has been found safe. He was found shortly before 3 p.m. Monday. Police tweeted earlier in the afternoon that there were "concerns for his safety." ⚠️UPDATE⚠️ We have located the 49 year old man, who is now being brought to safety. We would like to thank the public for their assistance and cooperation! Rovers Search and Rescue, and fire officials assisted with the operation, which was based in the parking lot at Cape Spear. Police had asked people to stay away from the area while the operation was underway.